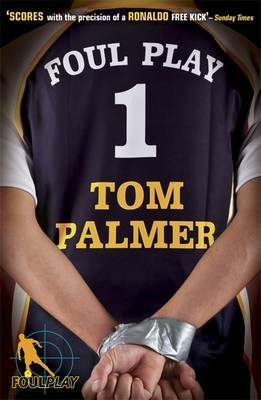 On Tuesday 14th June we are welcoming Tom Palmer back to Portway. Tom is an old friend of Portway’s and an award winning children’s author. 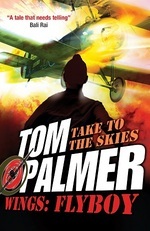 Tom’s primary inspiration for writing is sport (football and rugby), although he has also written books set in wartime periods; all his novels are great reads! 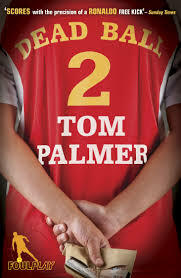 If you want to find out more about him ahead of his visit then check out his website – Tom Palmer. We will be selling a range of Tom’s books on the day of his visit (some of which are below) and all pupils will have a chance to chat to Tom and have their books autographed. More details about this will be coming home soon but we are VERY excited to be welcoming Tom back as we know we will be enjoying an excellent visit! For information about Tom's books and which type of reader they are suitable for, please see below. If you would like to order any of these books then please click the link below to access the letter that was sent home. 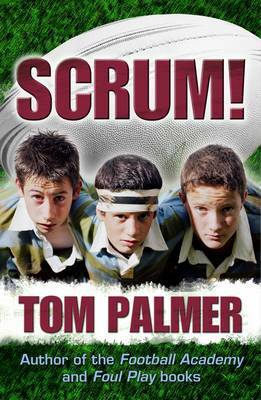 This is Tom's first children's rugby novel. One boy, two codes – how will he decide? When Steven’s mother remarries and moves down south, Steven is torn between loyalty to his dad and a relationship with his mum’s new husband. Maybe even worse, he might have to leave his beloved Rugby League behind for a new Rugby Union team. But something’s holding Jatinder back from being a really great footballer – himself. Steve reckons it’s OK to take risks – look at his own hero, Hardit Singh Malik. “I love Foul Play. It’s exciting and fun and it is a thrilling equal to Anthony Horowitz’s Alex Rider books." Alice. After helping to rescue Sam Roberts in Foul Play, Danny secures a Year Ten work experience placement with Anton Holt, his friend on the local newspaper. As part of his job he has to interview a local footballer. But, after the interview, he witnesses a staged car accident involving the player. This is the start of a terrifying week in which a crazed Russian billionaire tries to kill three England goalkeepers. And Danny joins Holt in Moscow, desperately trying to save the players, and the English game. 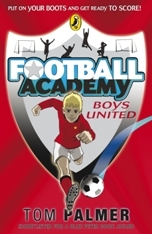 Book 1 in the Football Academy series. Left-winger Jake Oldfield is the hero. 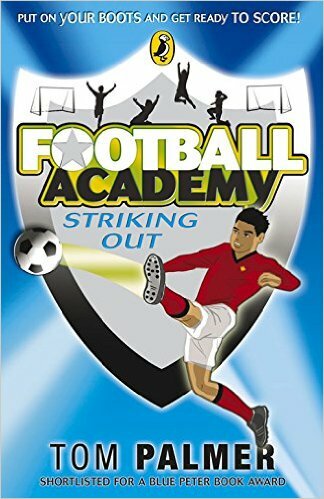 Book 2 in the Football Academy series. Yunis Khan is the star of Striking Out. He is a seriously good striker, who has joined United this season, along with Jake from book one, Boys United. But Yunis has a big problem. His dad hates football. Or he says he does. And he wants Yunis to spend more time doing homework then playing football. Even if he is a United player. Yunis wants to do well at school – and he wants to be a footballer. So he starts getting up in the night to do his school work. To keep his dad off his back. But, because he’s tired all the time, things get worse. And then his dad puts his foot down. Exeter City FC footballer Matt Jay.